With our competent service, we just delivered a printing machine of type EVO-PRINT V-52 to the Sudan, in Africa. Are you looking for innovations, “Made in Germany” quality as well as fast service and consulting? Then come to our booth and find out more about our products and services. 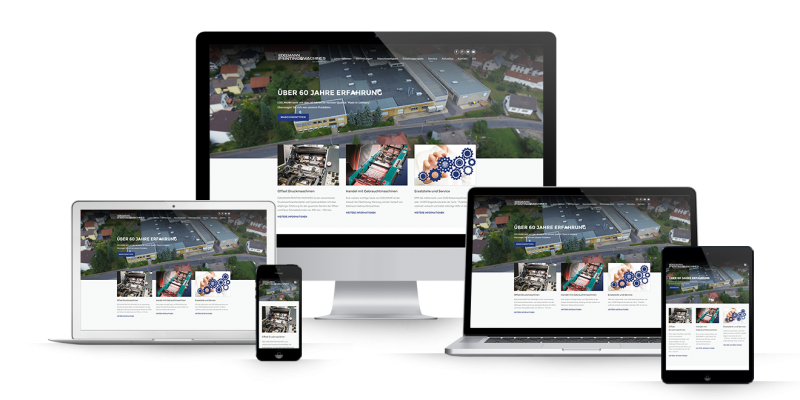 Find what you’re looking for quickly, in an appealing presentation: Edelmann Printing Machines, a printing manufacturer in southern Hesse, aims for a clear presentation: The relaunch of the new homepage is finished. 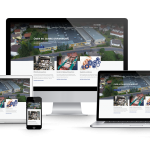 The company’s new presentation is more customer-oriented and flexible: At the new homepage, potential clients can quickly find what they are looking for. 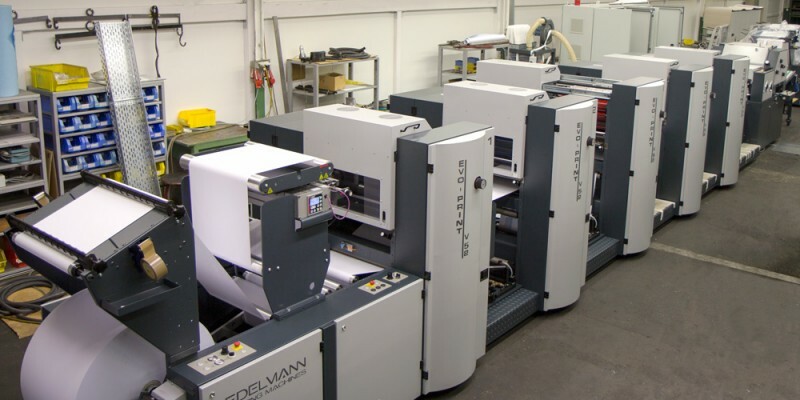 EDELMANN Printing Machines, the manufacturer from southern Germany, has firmed up its sales market in Africa. After selling a machine in Libya, it has now sold another printing machine in the Sudan. 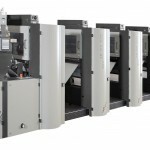 Sudan Currency Printing, active in Khartoum, has placed an order for an EVO-Print V-52. 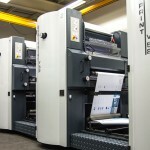 The aim of the company is to further develop the printing industry in the Sudan. 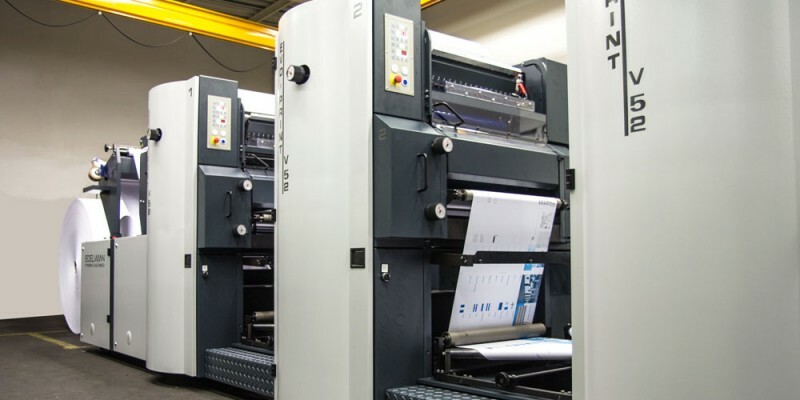 The government in Libya has commissioned a modern printing machine from EDELMANN Printing Machines, a printing machine manufacturer in the middle Germany. 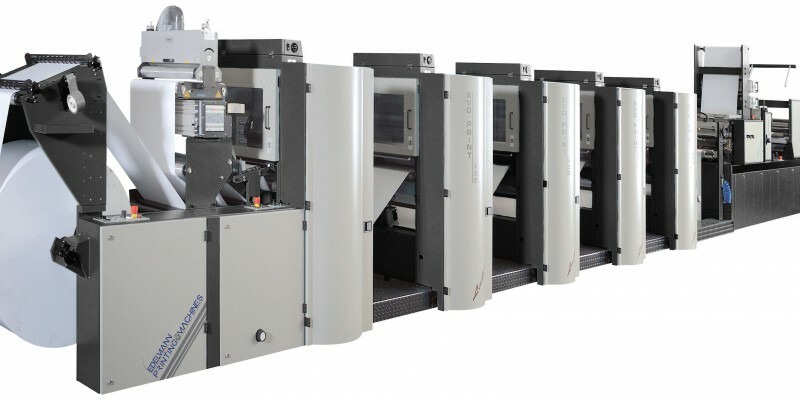 A narrow-web rotation printing machine of the EVO-Print 52 type series was ordered via EDELMANN’s representative “Heidelberg North East Africa” and will be transferred to the North African nation by truck and ship. 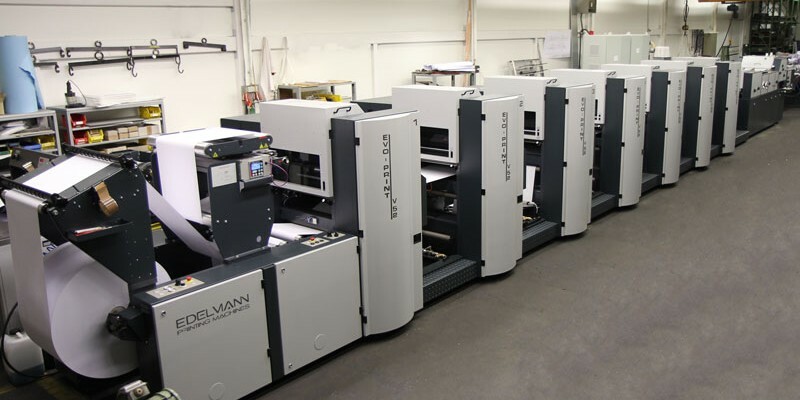 The government in Libya has commissioned a modern printing machine from EDELMANN Printing Machines, a printing machine manufacturer in South Hesse, Germany. 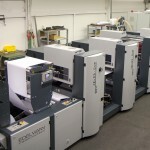 A narrow-web rotation printing machine of the EVO-Print V52 type series was ordered via EDELMANN’s “Heidelberg North East Africa” representative. The offset machine is format-variable from 11 to 28“ in a 3-cylinder withdrawable-unit design. The sheet width is max. 520 mm and the technical machine speed is max. 300 m/min.